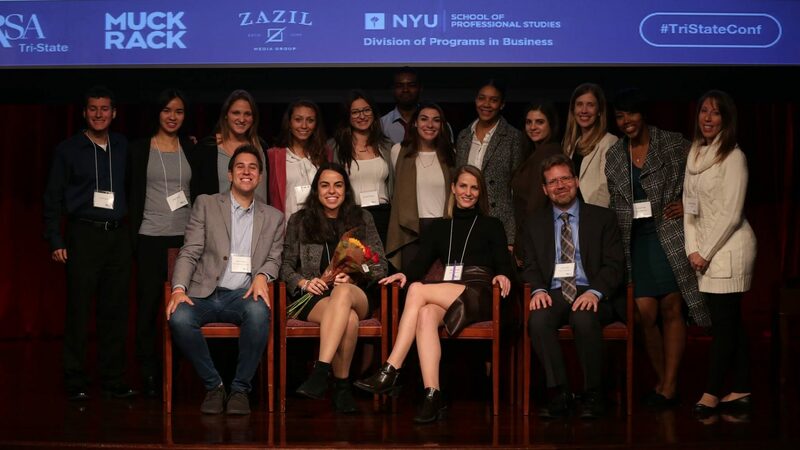 Over 150 PR and communications professionals showed up at New York University to network and learn from leaders in our industry. Although the conference took place in New York, attendees showed up from New Jersey and various parts of Connecticut. Here is a quick recap of the conference this year in case you missed it! The calm before the storm. Thank you NYU for being such gracious hosts! Got a ton of great social media mentions throughout the day, check out the #tristateconf hashtag for all the social activity! A packed house of 150+ attendees! The current CEO of PRSA, Joe Truncale, talks about the future of PRSA and how we must be the trailblazers for advancing the profession for the next generation of professionals! Attendees listen intently during Victoria Taylor’s keynote. Rob Longert from Day One Agency, Joe Cohen from KIND, and Lisa Kovitz from Edelman discuss how they got into the industry. A TON of networking breaks throughout the day! Curious how utility companies responded to Hurricane Sandy in New York and other natural disasters? Definitely one of the highlights of the conference! Also one of the more popular panels, two reporters and two agencies discuss how they best work with journalists to get their message out to the relevant outlets. Last but not least, the last panel discussed the future of content marketing and how organizations can best utilize content to engage their target audience. Top brands like Chipotle, Bloomberg, and ESPN were represented on this panel! For all the pictures, please check out our Facebook page! 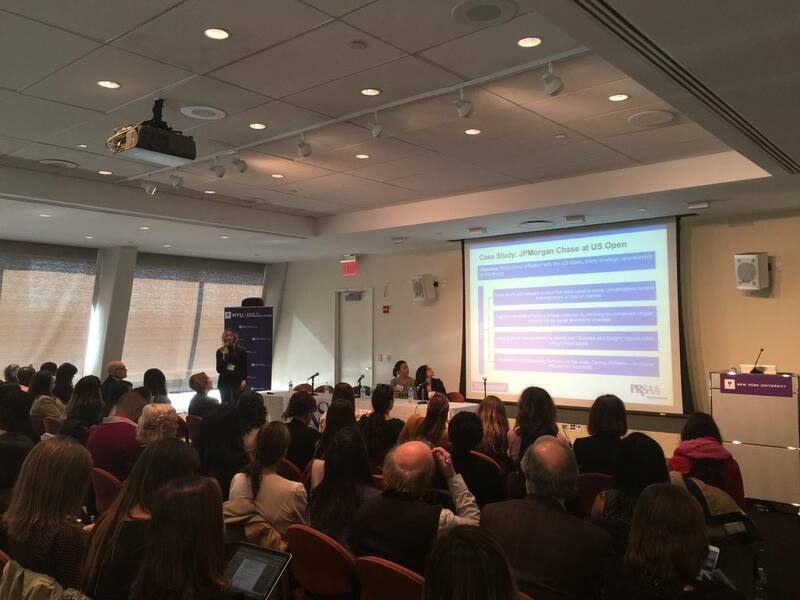 Matthew Hurst also put together a great Storify story of the entire conference here! Interested in being a part of the 2016 conference? Check out our volunteer opportunities and send us a message here! ⟵Conference Ticket 50% off through August 21st!